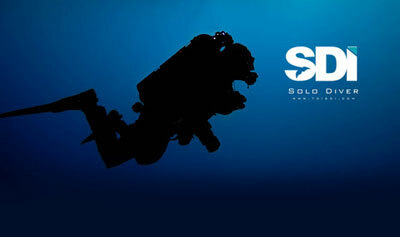 Why take the PADI Wreck Specialty course? During the course you will cover techniques for diving exploring shipwrecks, and how to avoid common hazards; how to research and learn the background of your favorite wrecks; wreck scuba diving equipment considerations; considerations and techniques for entering intact wrecks; and experience in planning, organizing and making at least four wreck dives under the supervision of your PADI Instructor. 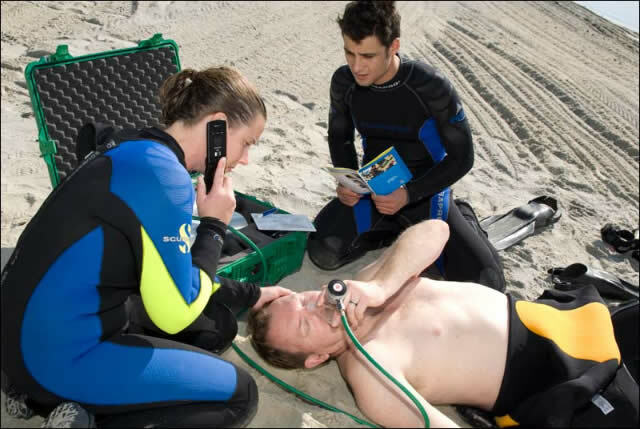 To take this course you must have a Adventure Diver certification and be at least 15 years old. We do have local Wellington wrecks that we can run the course on (subject to weather) or pair it up with a trip to the Mikhail Lermontov, HMNZS Canterbury or even the Rainbow Warrior. Register online above with your details, it’s that simple! You can also come by the store or give us a call or email. Don’t forget to let us know when you would like to do the course.